Wonderful work you do! I did this without a pattern, just eyeballed it. 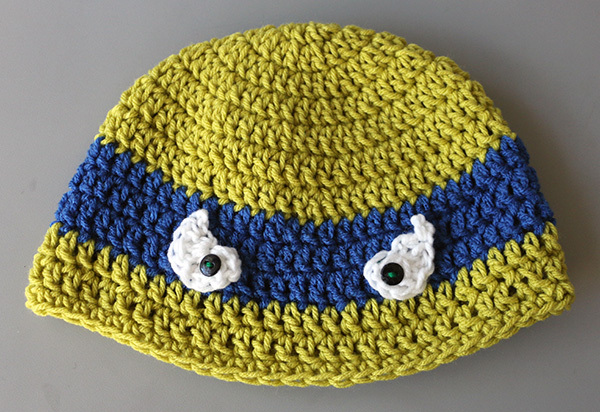 You could probably google double crochet hats-free patterns. Have a great day!